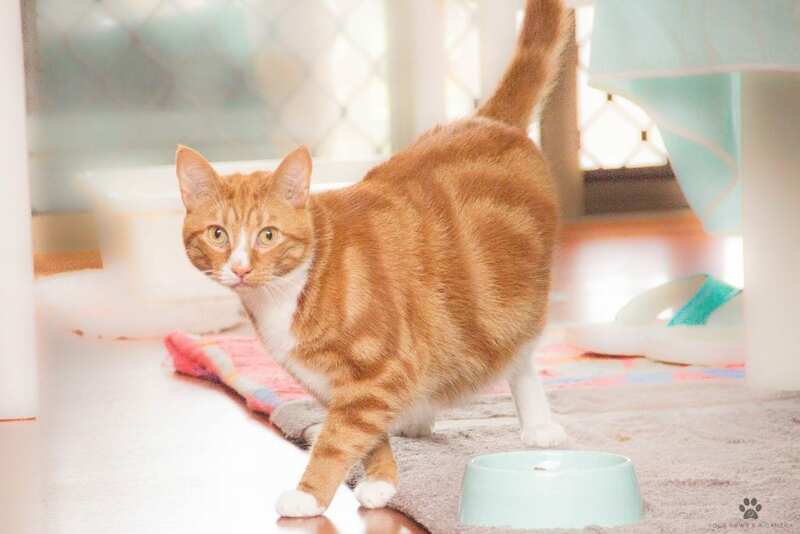 All About Me and My Unique Personality: I’m a shy boy but very affectionate and sweet natured and I love a cuddle. My foster mum says I’m a good looking fella because of my unusual colours. The photos don’t do the colours justice. My Ideal Home: A quiet home with a patient family would suit me best. I’m still learning to trust but in the right environment I will come around and show you what a beautiful boy I really am. I love following my foster mum around the house. And have I mentioned? , I really love a snuggle. What is Known About My Background: Returned to HAR after my family moved and couldn't take me. How Do I Interact with Kids, Dogs, Cats and Other Pets: Older children would be better but I may tolerate younger ones given the right circumstances. I get on well with other cats but have not met any dogs or other animals as yet. Have a question about Toby? Thank you for your interest in adopting a fostered animal. HAR uses the details in this form to select the most appropriate family for our animals. This form allows us to get to know you, your home, your family, lifestyle and level of experience with pets. Adoptions are NOT approved on a first come first served basis. The adoption process can be lengthy by the time we process all expressions of interest. Carer will assess and arrange a meet and greet with suitable applicants. If the meet and greet is successful, a yard/home inspection is conducted. If your yard/home passes inspection, the adoption fee is paid, paperwork completed and a 2 week trial period is arranged. 4- On successful completion of the trial period HAR will submit paperwork to Local Council for processing. Adoption fee includes:- mandatory de-sexing, microchip, vaccination, vet check, flea and worm treatment. Please understand that by filling in this form, it by no means guarantees that you will be successful in the adoption process, nor does it obligate you to adopt. If unavailable I would be interested in others from this litter? This information will be used by the carer to determine if you are a good match for your selected cat. How many adults live in your household? If applicable, please list the ages of children who live at your home or are regular visitors? If renting, we will require documentation from you landlord/real estate showing you have approval to own an animal or additional animal. Do you have another cat/cats? Vet certificates may be required. Is there a reason your cat/s is not desexed, microchipped or vaccinated? Do you have a dog/dogs? Is there a reason your dog/s is not desexed, microchipped or vaccinated? Where does your current cat/s spend it's time? How many cats have you owned before? Where will your new cat spend it's time? Do you have screens on all of your windows and doors? Do you have an outdoor, fully enclosed cat run? Approx how many hours a day will the cat be alone? How will you keep your cat amused while you are away from home? What type and how many hours of interaction, play and grooming will your cat be getting on a weekly basis? If your cat started attempting to escape from your property, what would you do? When you go on holidays what will you do with your cat? Have you ever had to surrender a pet before? Please state reason for surrender? What would you do if you had to move to a new rental and pets were not allowed? Please selectRe-home the petTake it to the pound.Send to stay with family/friend.Only apply for pet-friendly rentals.Temporarily place in kennels/cattery.Giveaway to a good home. Have you ever had to provide serious vet care for a pet? What kind of treatment, surgery, cost was involved? What would you do if your pet needed vet treatment in excess of $1000? In your opinion, which of the following justifies surrendering a pet? Select as many as you feel are appropriate by holding down "ctrl"
Please use this area to attach any supporting documents. This are promises we ask you to make to your new pet. They are included in our adoption contract. Do you pledge to have your pet vaccinated, wormed and heartwormed at the required intervals? Do you pledge to purchase products to keep your pet flea-free? Do you pledge to seek veterinary treatment when required? 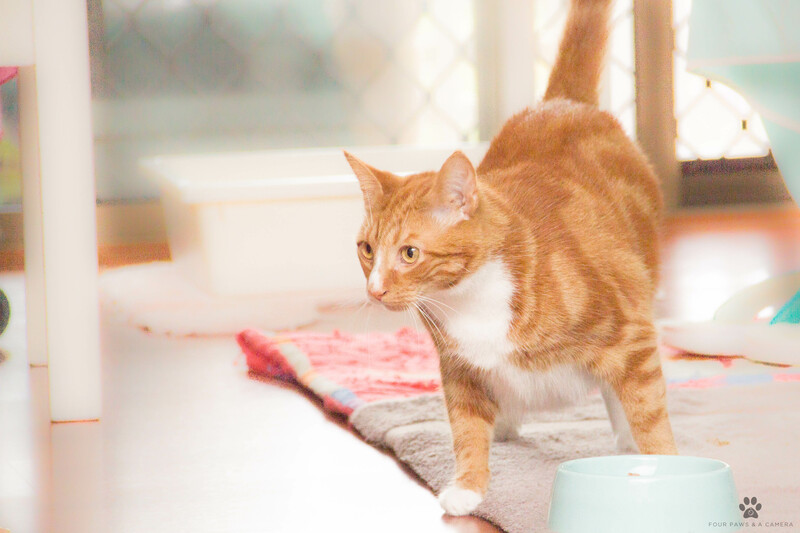 Do you pledge to keep the microchip details up to date? Do you pledge to love and care for your pet and consider his/her needs to be of supreme importance? 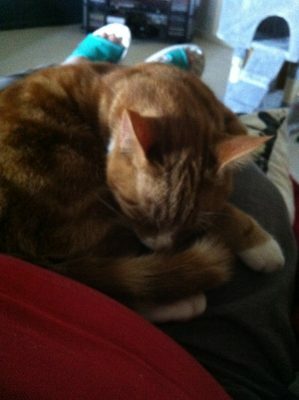 Do you pledge to contact HAR should he/she ever need to be rehomed in the future? Will you allow HAR to occasionally contact you about his/her well-being? Would you allow his/her carer to visit after the adoption?